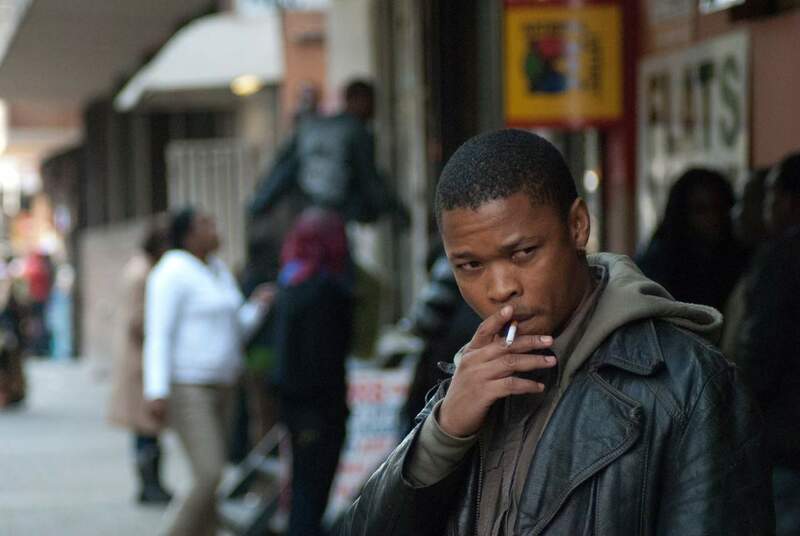 Atang Mokoeyna (mid-20s) is an unemployed, aimless young man who spends his days idling in the slums of Johannesburg. 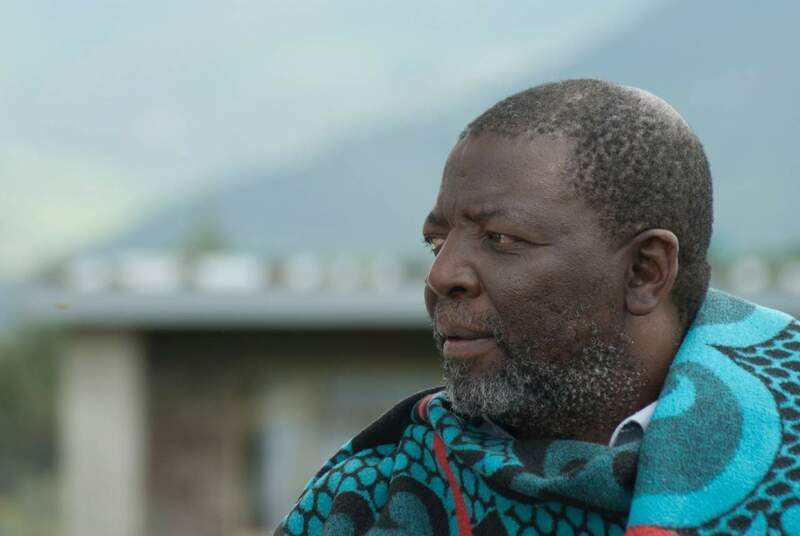 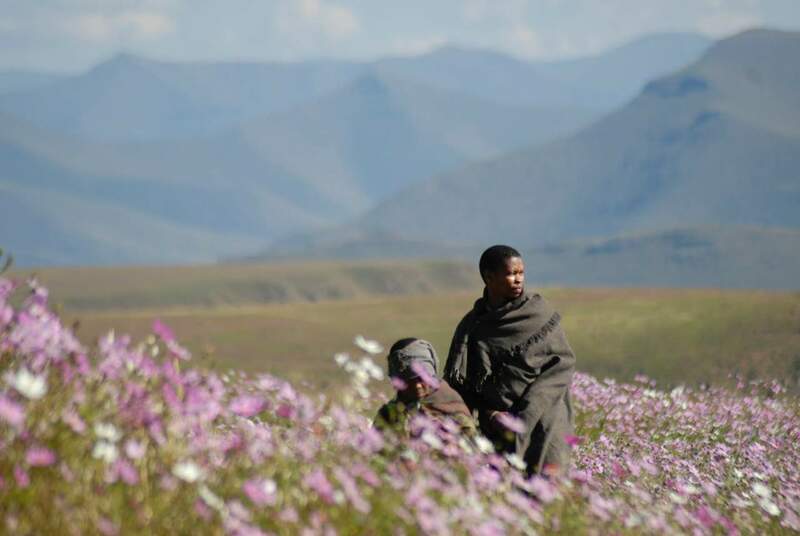 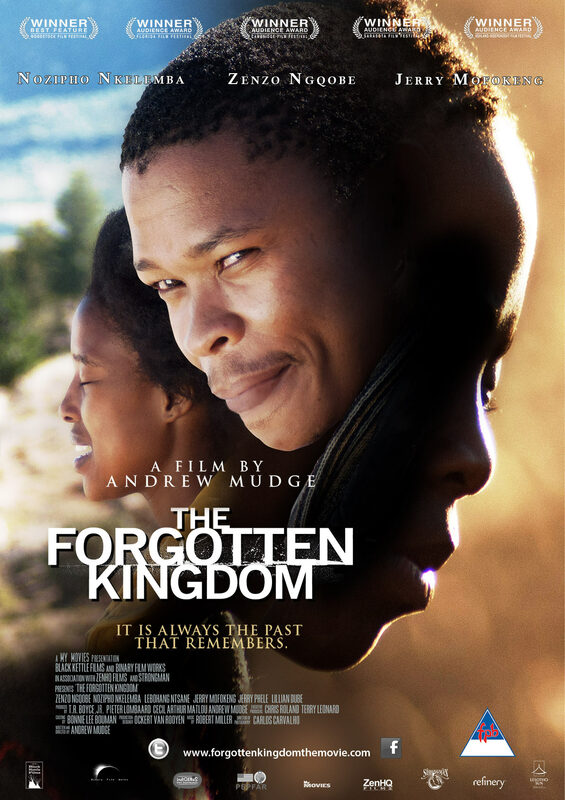 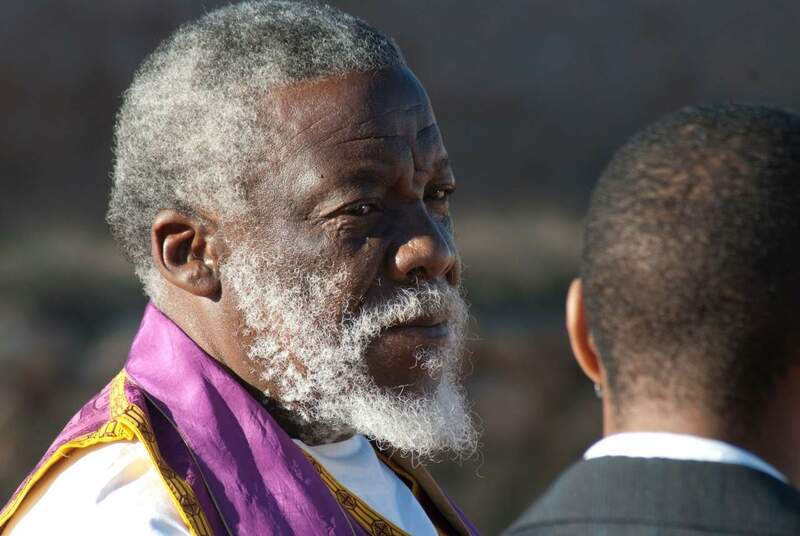 When his father dies, Atang must give up his selfish ways and fulfil his father’s humble last wishes: to be buried in the rural, mountainous Kingdom of Lesotho, a place they left 15 years earlier in the hope of a better life. 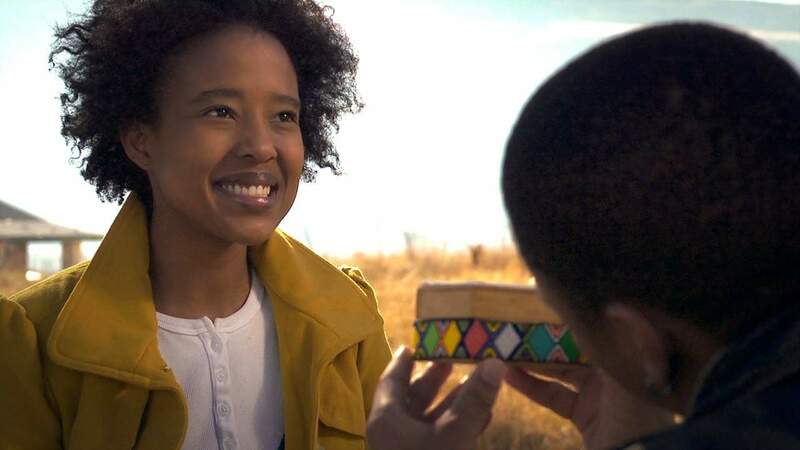 Atang feels like a stranger in the land of his birth, but finds an instant connection with one person: his childhood friend, Dineo. 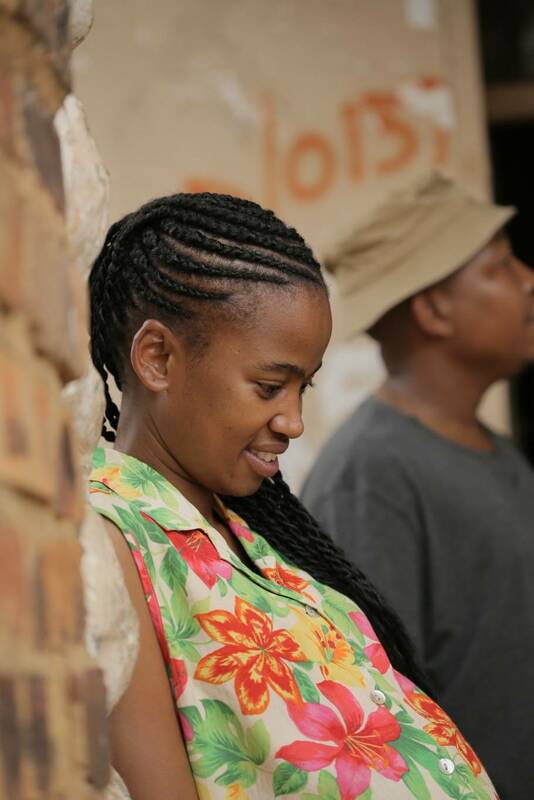 A beautiful and compassionate young woman, Dineo takes care of her younger sister, Nkoti, who is sick with HIV/Aids. 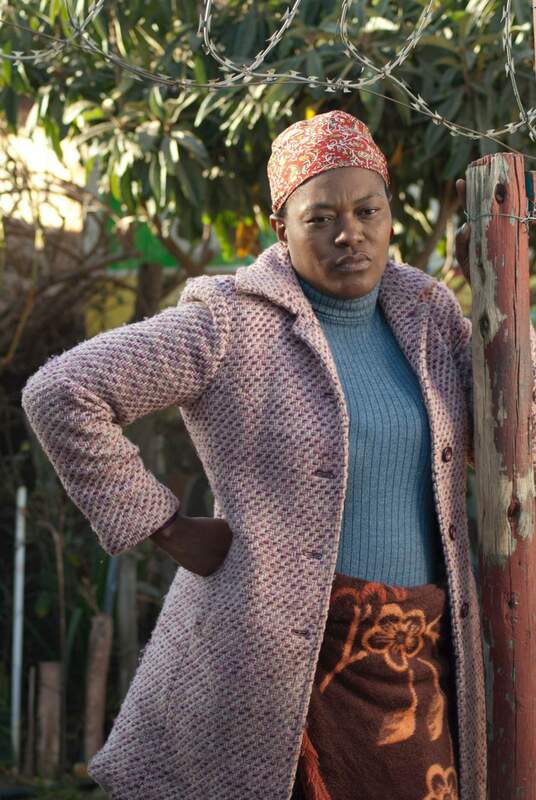 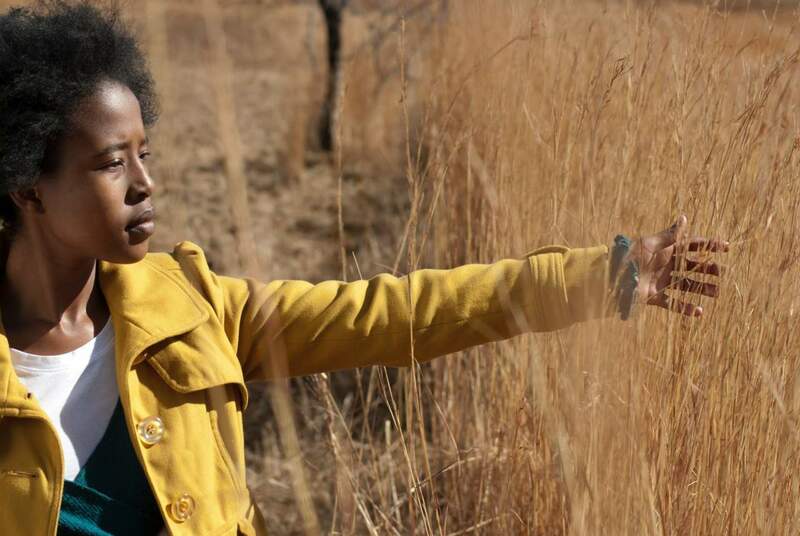 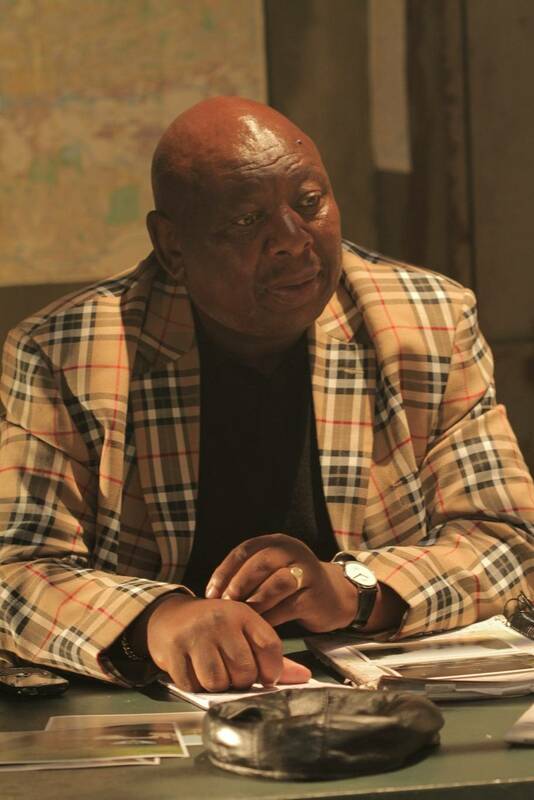 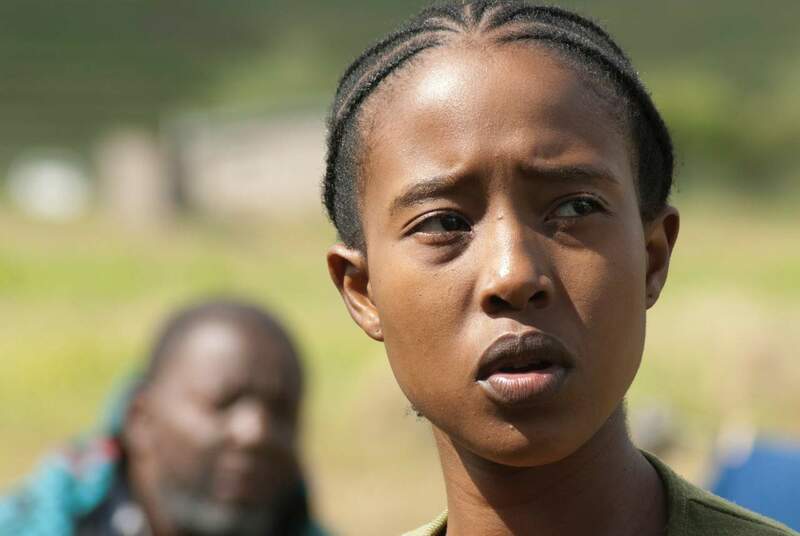 However, Dineo’s tyrannical father thwarts their budding romance and relocates his family to a remote village where he can better hide his shame over Nkoti’s illness. 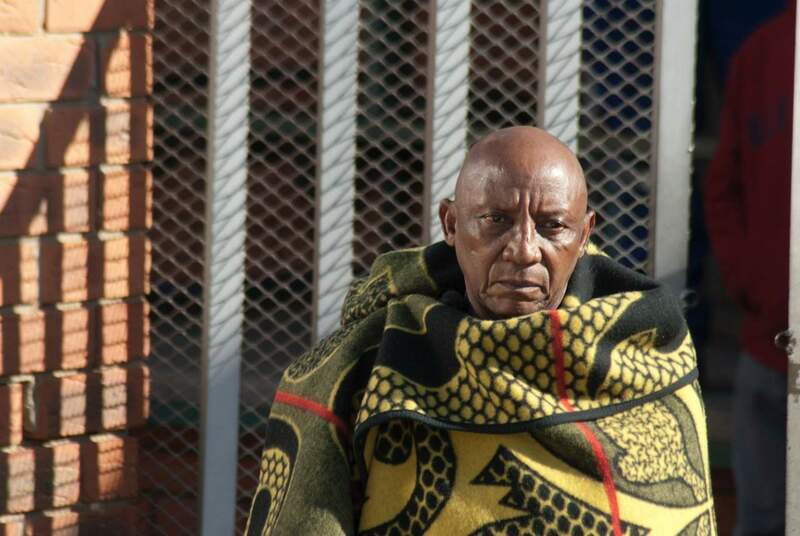 Try as he might, Atang simply cannot get Dineo out of his mind. 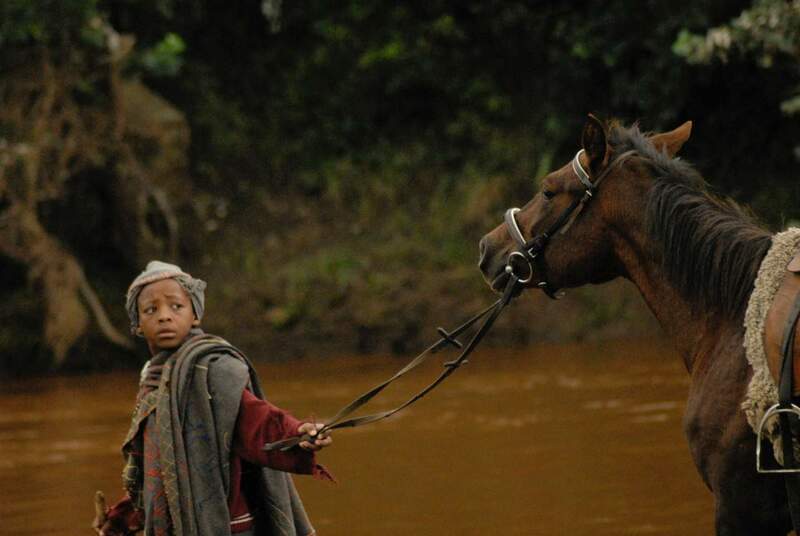 He befriends a precocious 11 year-old orphan boy, and together they make the arduous journey across the breath-taking, rugged mountains to find Dineo. 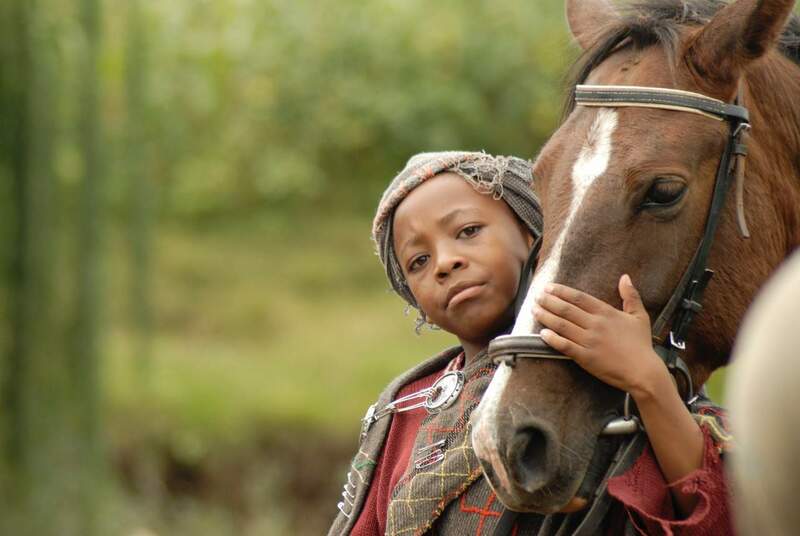 Along the way, the two undergo experiences that force Atang to surrender to the rhythm and traditions of the land, and to make peace with his father and the life he once led. 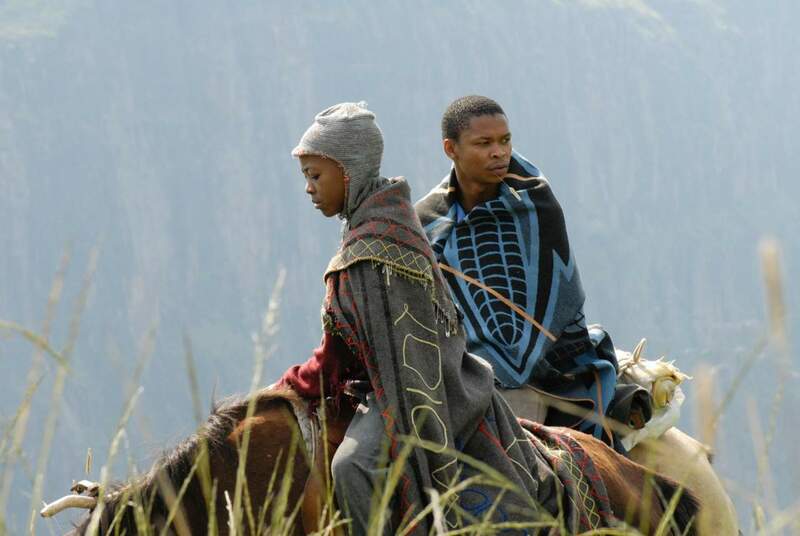 A changed man, Atang finally reaches Dineo, but must overcome one last obstacle to win her father’s approval.